Metacognition is the highest state of awareness. It’s actually thinking about thinking. Or, it’s being aware that one is aware. 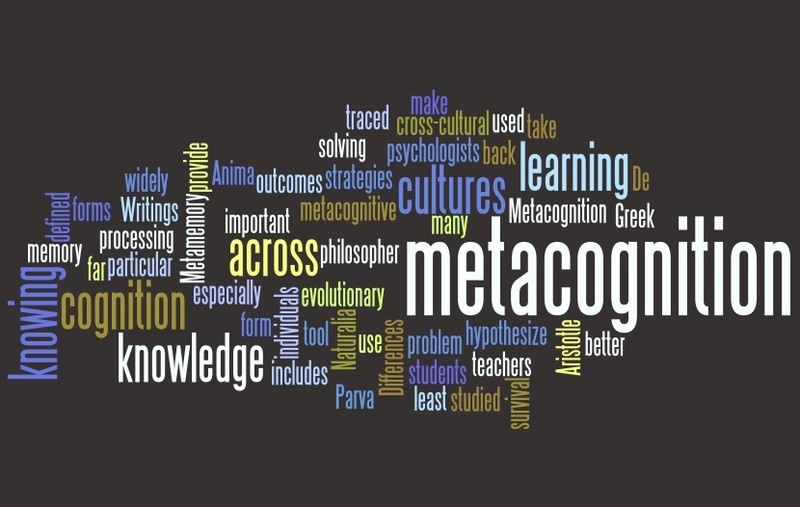 Metacognition is being aware of one’s thinking and directing one’s thinking in a deliberate and strategic way. It’s choosing which way to think. Once you see this, you will be blown away. If you have never seen this before, you are in for a treat. Some of us wonder what the best computer is in the world. 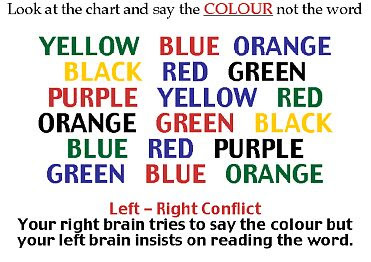 It has to be … a human brain!! A time comes in your life when you finally get it… when, in the midst of all your fears and insanity, you stop dead in your tracks and somewhere the voice inside your head cries out – ENOUGH! Enough fighting and crying or struggling to hold on. And, like a child quieting down after a blind tantrum, your sobs begin to subside, you shudder once or twice, you blink back your tears and begin to look at the world through new eyes. This is your awakening. You realize it’s time to stop hoping and waiting for something to change… or for happiness, safety and security to come galloping over the next horizon. You come to terms with the fact that neither of you is Prince Charming or Cinderella and that in the real world there aren’t always fairy tale endings (or beginnings for that matter) and that any guarantee of “happily ever after” must begin with you… and in the process a sense of serenity is born of acceptance. You awaken to the fact that you are not perfect and that not everyone will always love, appreciate or approve of who or what you are… and that’s OK. They are entitled to their own views and opinions. And you learn the importance of loving and championing yourself… and in the process a sense of new found confidence is born of self-approval. You learn that people don’t always say what they mean or mean what they say and that not everyone will always be there for you and that it’s not always about you. So, you learn to stand on your own and to take care of yourself… and in the process a sense of safety and security is born of self-reliance. You stop judging and pointing fingers and you begin to accept people as they are and to overlook their shortcomings and human frailties… and in the process a sense of peace and contentment is born of forgiveness. Cognitive dissonance is an uncomfortable feeling caused by holding two contradictory ideas simultaneously. Cognitive dissonance theory is one of the most influential and extensively studied theories in social psychology. Dissonance normally occurs when a person perceives a logical inconsistency among his or her cognitions. This happens when one idea implies the opposite of another. Wikipedia: Cognitive dissonance is a psychological state that describes the uncomfortable feeling between what one holds to be true and what one knows to be true. Cognitive dissonance theory is one of the most influential and extensively studied theories in social psychology. – when engaged in behaviors that conflict with one’s beliefs. In academic literature, the term refers to attempts to reduce the discomfort of conflicting thoughts, by performing actions that are opposite to one’s beliefs. Smokers tend to experience cognitive dissonance because it is widely accepted that cigarettes cause lung cancer, yet virtually everyone wants to live a long and healthy life. In terms of the theory, the desire to live a long life is dissonant with the activity of doing something that will most likely shorten one’s life. The tension produced by these contradictory ideas can be reduced by quitting smoking, denying the evidence of lung cancer, or justifying one’s smoking. For example, a smoker could rationalize his or her behavior by concluding that everyone dies and so cigarettes do not actually change anything. Or a person could believe that smoking keeps one from gaining weight, which would also be unhealthy.